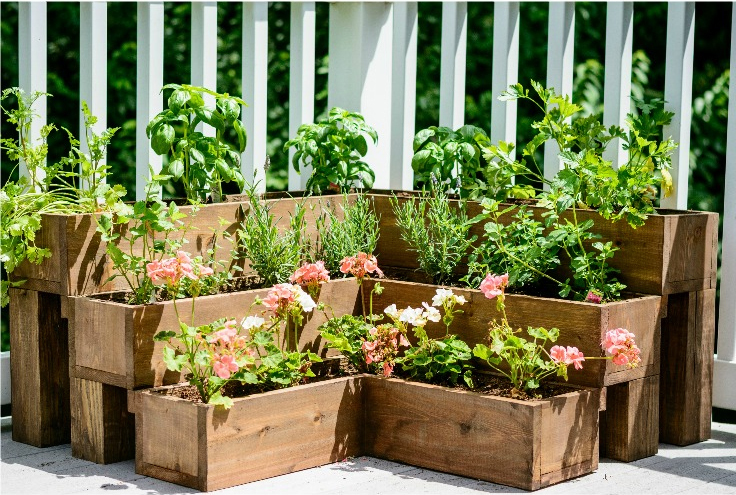 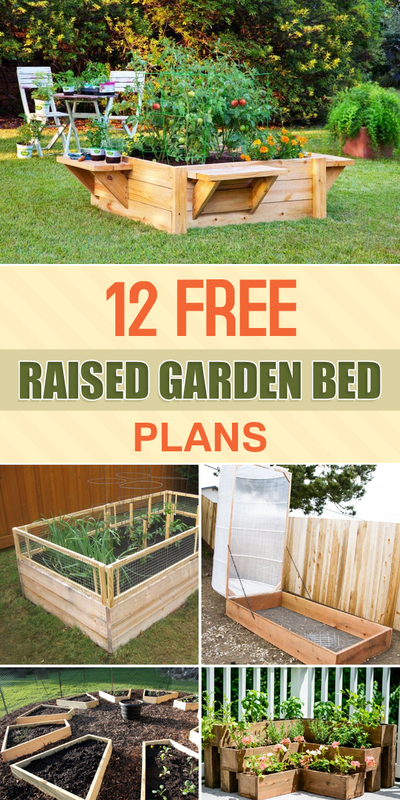 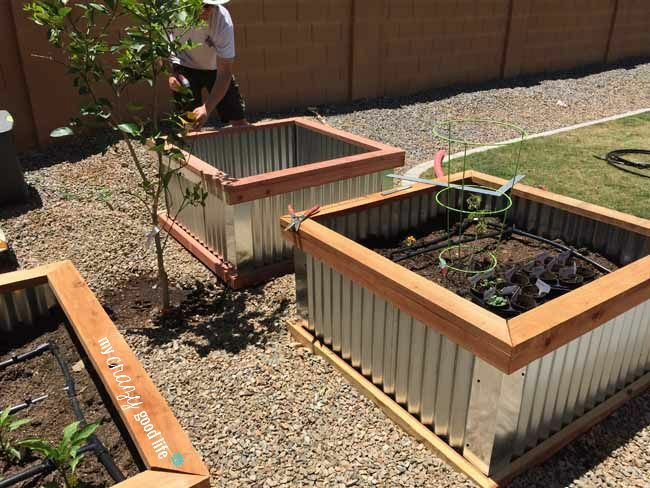 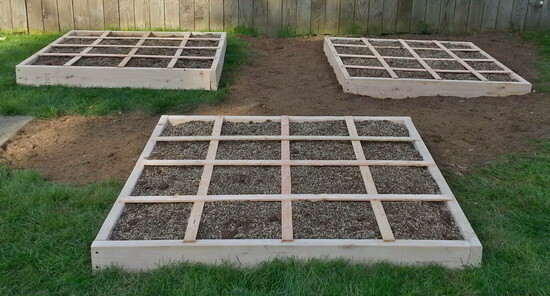 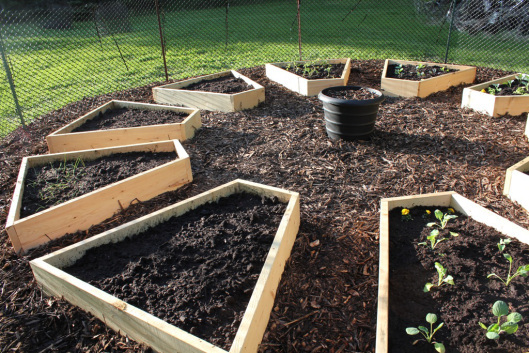 Make life and gardening easier by creating your own raised beds. 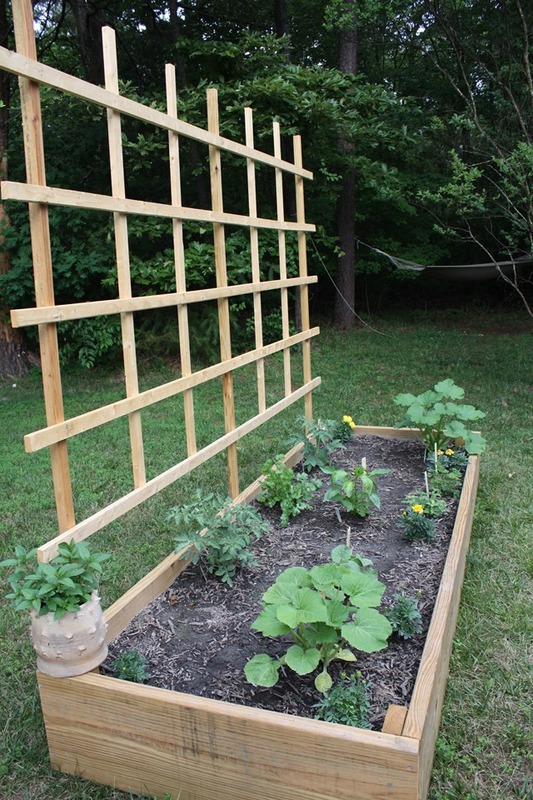 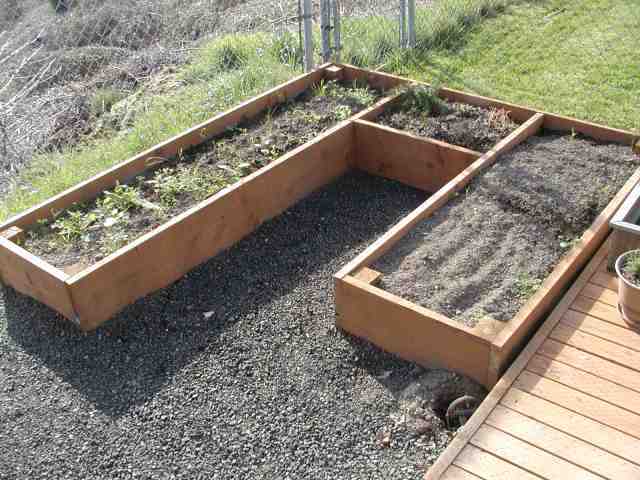 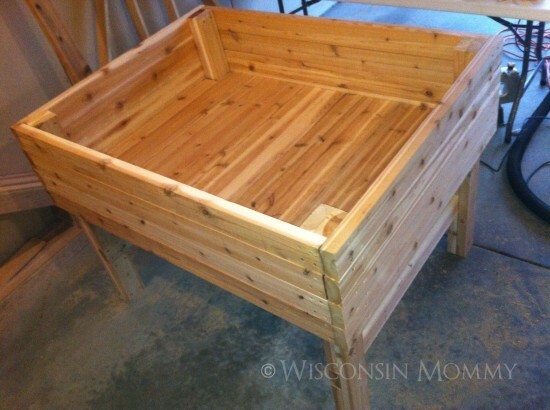 Raised garden beds are an excellent choice for simple and effective gardening. 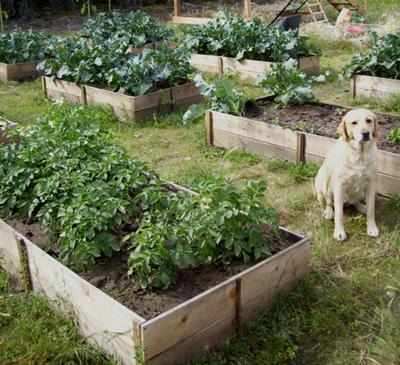 They help maximize harvests by the efficient use of space. 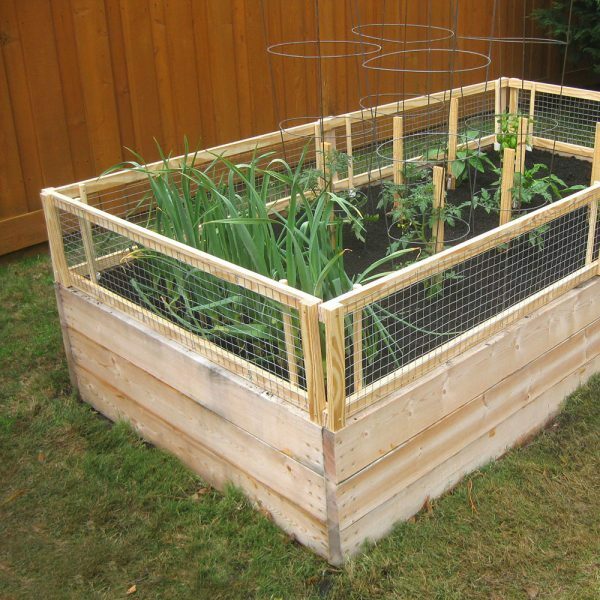 Growing in a raised garden helps to reduce weeds, prevent soil compaction and allows for good water drainage. 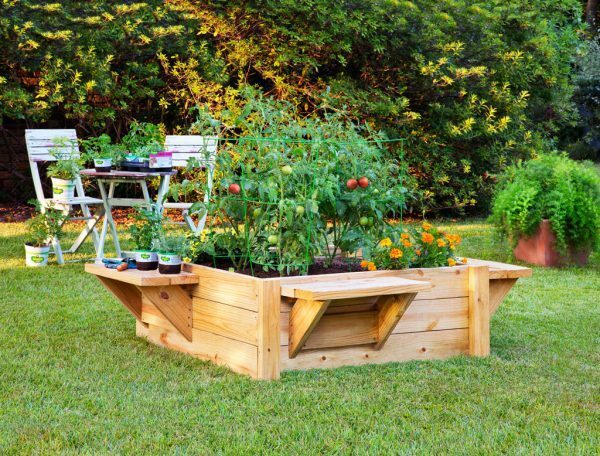 Which of these raised garden bed ideas would you want to do?